Mahershala Ali says black actors have to be “professors of cultural studies”, while a white actor “can just be an actor”. 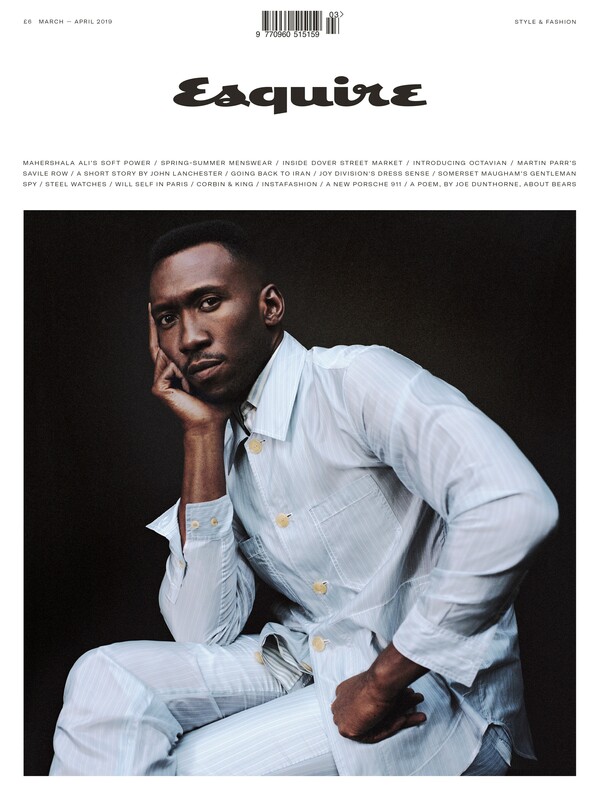 The True Detective and Moonlight star, 44, told Esquire UK that white actors “are only asked about race if they’re doing a civil rights project”. “(Otherwise) they talk about their process and life. But black actors are always talking about diversity, where the culture’s at, where it’s going,” he said. The US actor also told how he decided not to pursue a career in basketball despite winning a scholarship in the sport. “I found college sports exploitative. They saw players as a product. We were just there to win championships,” the former House Of Cards star added. He said of landing the role of Wayne Hays in True Detective following his Oscar win for Moonlight: “It’s just a massive role, expansive. It checks so many boxes for me as an actor, that in terms of TV, it doesn’t get better. 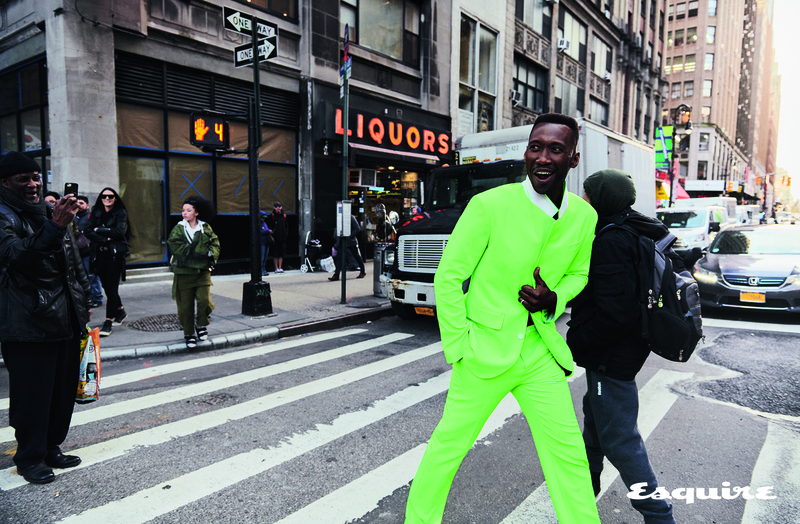 The full interview appears in Esquire UK, on sale from Thursday.